If you have followed my blog for any length of time you've probably figured out I'm a Pyrex junkie. 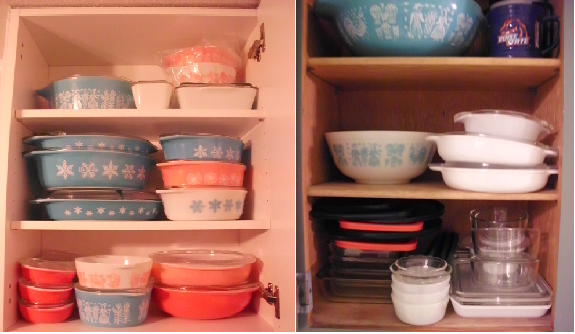 I absolutely love the stuff, especially vintage Pyrex, of which I have a collection in both the aqua and pink. I use my Pyrex every day, old and new. It warms my heart. Some of the newer containers (I've had for nearly 20 years) work wonderfully for meal prepping. I originally bought a set of 1 cup and 2 cup round bowls and 3 cup rectangle dishes with navy blue lids for packing my lunches for work. They work fantastic for that. They are also the perfect size and work fantastic for meal prepping. And they stack really nicely in the fridge too. Some of my lids had started cracking and falling apart. Two of my 2 cup round and one of the rectangle lids. I even tried to use packing tape to hold one together to get me by a little longer, but it really needs to go to the trash. Luckily I found replacement lids for these containers are sold on Amazon. Yippeeeeee! I was so excited and they weren't all that expensive either. I immediately ordered a 4 piece set of the round lids and one of the rectangle lids as well. I also found on Amazon the rectangle containers with lids for $4.99 each so I added two of those to my order. I now have six fully functional rectangle containers with is perfect of meal prepping. I am super excited! 5 bucks each on Amazon! Plus! I have extra lids in case another one breads or I find a dish at a thrift store. I frequently see them at thrift stores for cheap but pass them by because they have no lids. Now the next time I see one I can pick it up and add it to my collection. I also love the versatility of these containers. 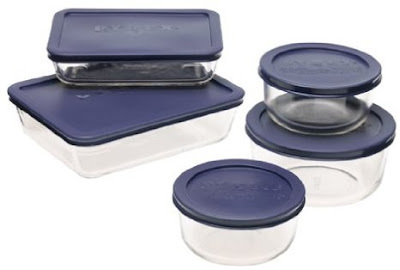 You can store food in them and after removing the lids put them in the oven or microwave. You can even put them in the freezer, but I prefer not to do that. I have a thing about glass in the freezer and a fear of expansion and breakage. They clean up really nicely and for the most part don't hold onto odors or stain. If you are concerned about the lids holding odors you can easily lay a piece of plastic wrap across the top and then put the lid on as a barrier for stronger smelling foods like onions or garlic. There you have it. My most favorite food storage containers, which are now my favorite dishes for meal prepping. And replacement lids on Amazon. Whoooo hooooooo! That is a lot of Pyrex and it is very pretty and useful. I only have the white ones with the blue wheat design. But, I have a lot of those. I have only broken one Pyrex dish. It was about two months old. 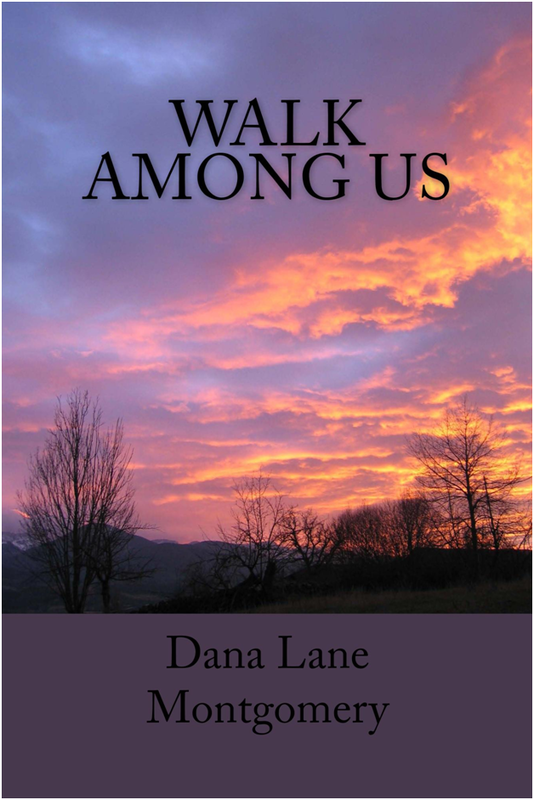 The ones I had for almost fifty years still have not broken no matter how rough I have been. I am careful, but things happen. I do love my Pyrex. No doubt about that. Thanks for the tip on lids! I’m always amazed at what we can buy online. Isn't it crazy what we can find? Love it! I love pyrex also! I wish I had some of my Mom's wedding pyrex. She got rid of it years ago and I did not speak up and claim it before she sent it to Goodwill. Oh bummer. eBay has a great selection if you want to collect a few pieces. Ooh, I am going to get on Amazon and order some lids for my glass containers. 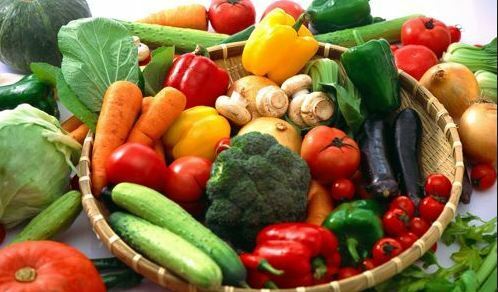 I love being able to see what is in them...less food waste too! That's true, I like seeing what is inside too. I saw an article recently about how much the old pyrex is worth. I got a lot as wedding shower gifts 64 years ago. I have given most of it to daughters and grand daughters. I hope to pass mine along to my girls. My mom had the aqua when she got married and then she let it go at some point. I've collected quite a set of it myself.